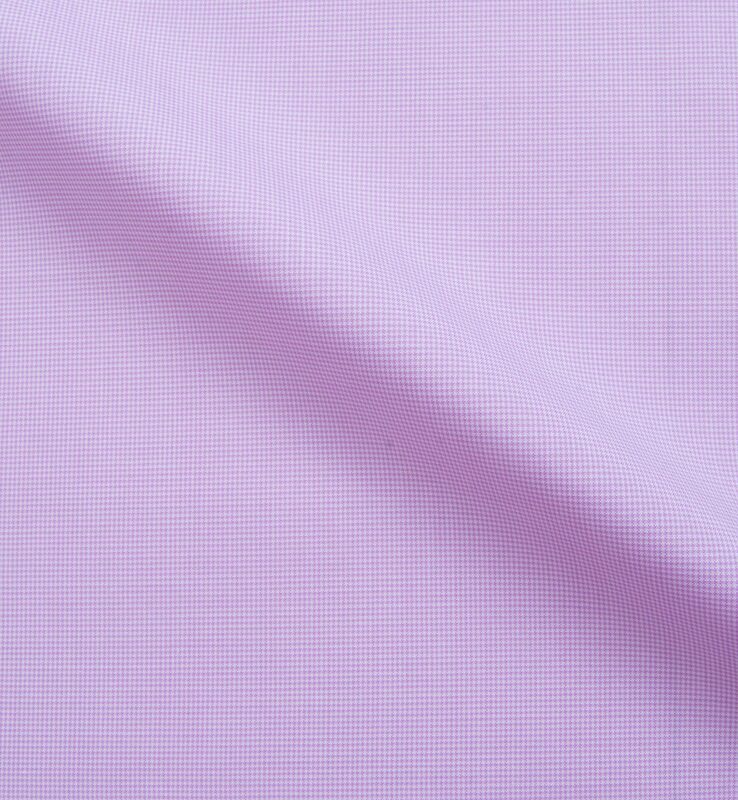 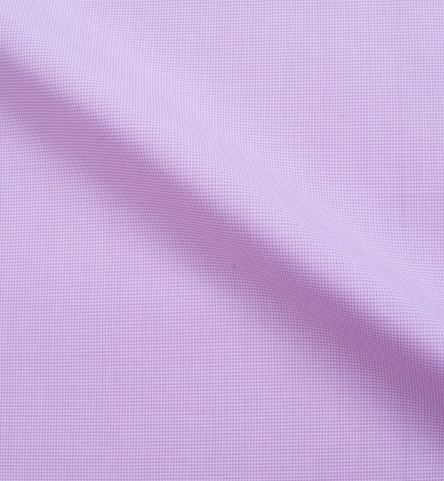 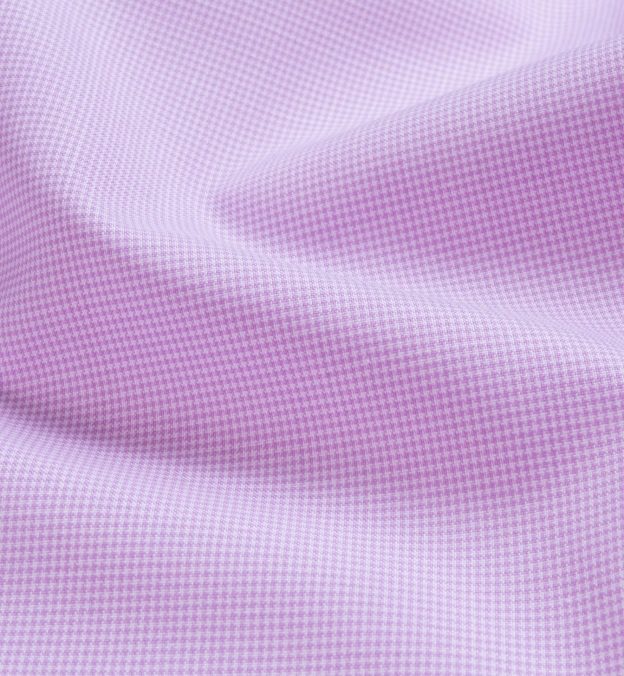 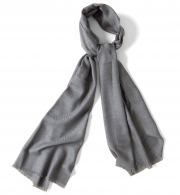 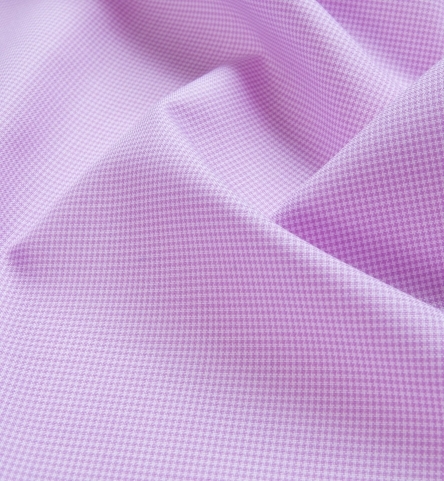 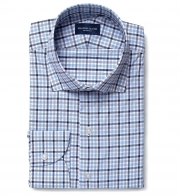 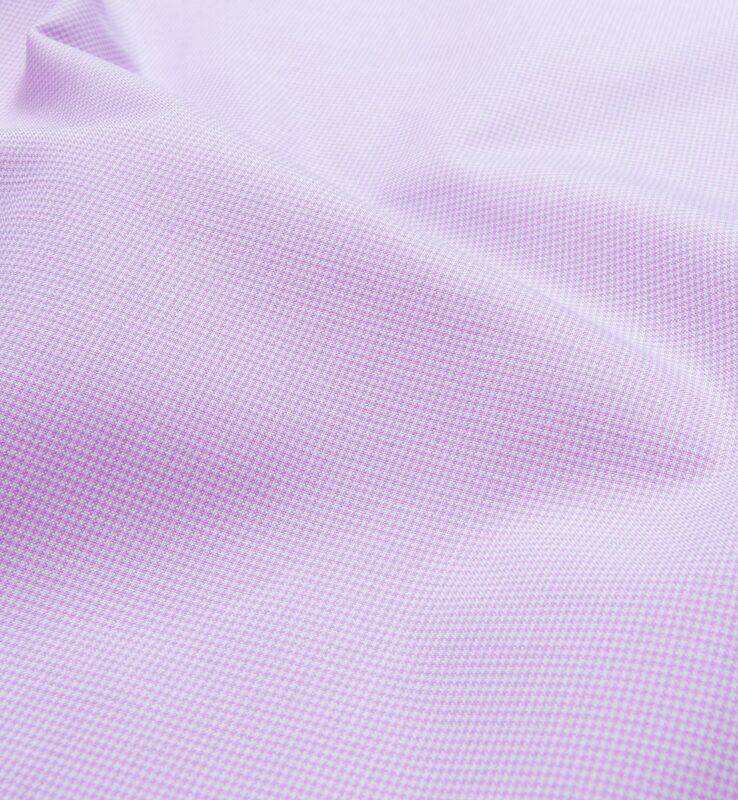 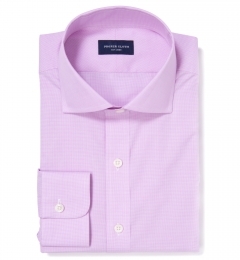 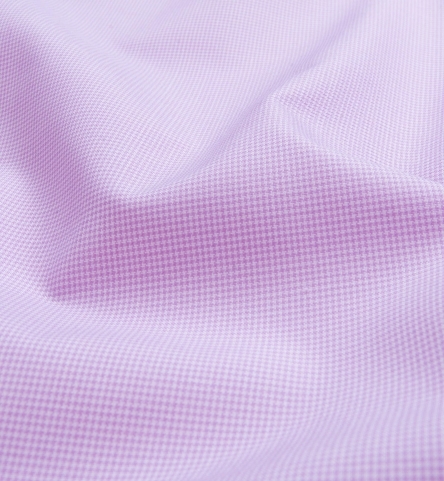 This pink houndstooth is woven in Italy by Thomas Mason and comes in a luxurious 100s 2-ply construction. 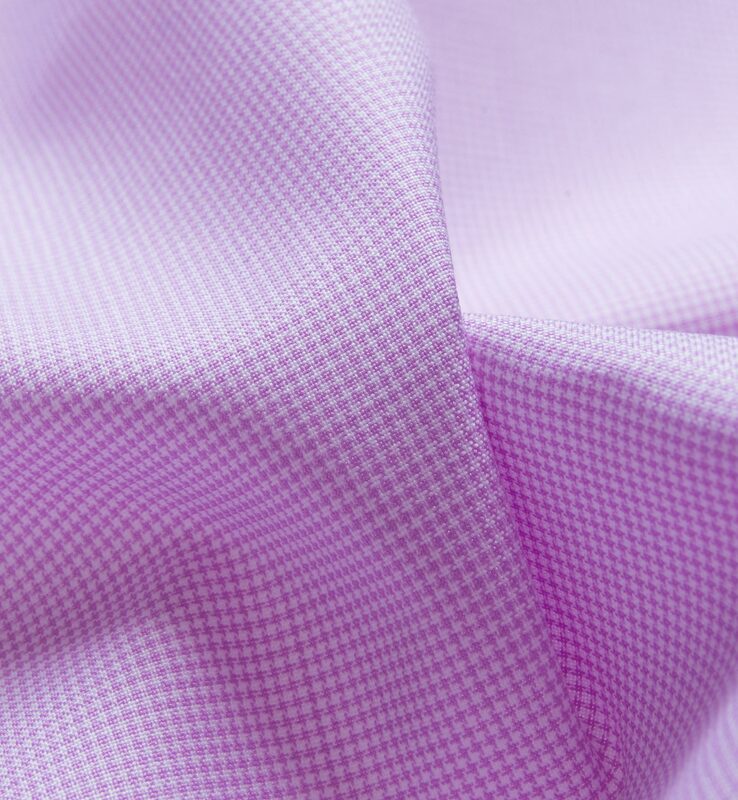 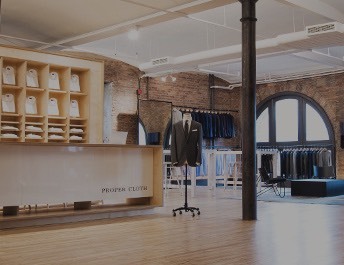 We love houndstooth because it's a subtle pattern that works for business wear as it looks almost like a solid from a distance. 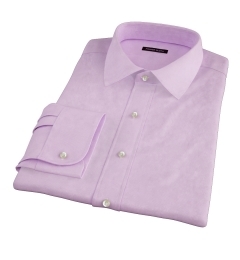 This is a cooler shade of pink that falls in between traditional lavender and more common hues of pink. 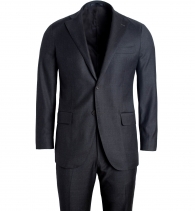 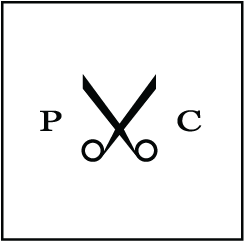 Learn more about Thomas Mason here.